Emmylou Harris performs Saturday, April 12 at BAM. 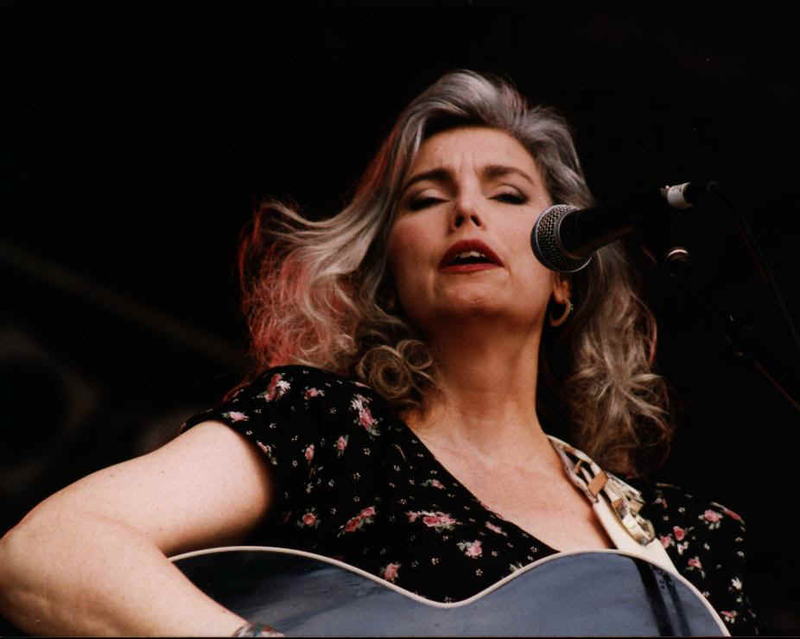 The reality is that what would likely actually be your favorite show, well, ever is happening Saturday at BAM, when Emmylou Harris will perform her 1995 album ‘Wrecking Ball’ (take note, Miley … this is the real deal). Problem is, if you didn’t already by your ticket … God speed. There are a few left on StubHub for the hefty price of about $200. Keep your eyes peeled for any other deals and last-minute sells.